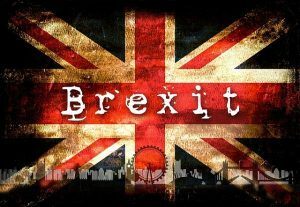 As I write this in the summer of 2017 it is apparent that the UK is still unsure as to the future with not only Brexit on the horizon but a clouded political picture. Add that to the increase in the taxation burden for Property Investors and certain markets slowing in certain areas of the Country the property picture certainly paints an unsure picture!! Northern Powerhouse Cities are taking over. The likes of Manchester, Leeds & Liverpool have been and are still steaming ahead with respect to investment from not only here in the UK but also Overseas investment, notably from the Far East. This major investment in the larger Cities has a knock-on effect to the smaller satellite Towns along the M62 corridor and the majority of those are seeing regeneration schemes to the centres by way of re development and investment. And it is in these Towns that the yields and returns currently stack up nicely!! I believe that we are due a correction in the market but how long that lasts for, then who knows before the prices go again in our boom and bust property cycles! !